Offering the best plumbing services in Lebanon, MO since 2006, you can expect nothing but superior service and quality results every time you choose Randall’s Plumbing for all your plumbing repairs and fixture installations. We value quality customer service and work very hard to ensure each and every one of our customers is completely satisfied with the services they receive whenever they choose us. We offer installation, repair and replacements of all plumbing fixtures of every shape and size. We are fully licensed, bonded and insured to give our customers the confidence and peace of mind when we work on their plumbing system. 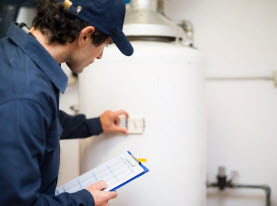 Contact us to schedule a plumbing inspection or other service today! 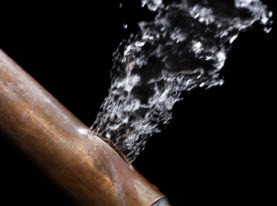 When there is a problem somewhere in your plumbing system, it is important to work quickly to resolve it. You can count on the expert plumbers at Randall’s Plumbing to offer quick response to resolve your plumbing problem as soon as possible. 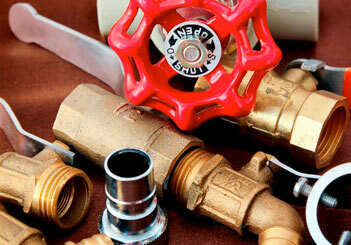 With plumbing repairs large or small, you know you won’t regret choosing us to resolve the issue. We are experienced in repairing everything from leaking faucets to bursting pipes and can handle any job that your home may throw our way. With transparent pricing, there are no surprises when we have completed any plumbing repairs. Whether you are looking for fixture installation or replacement, the certified plumbers at Randall’s Plumbing can help. 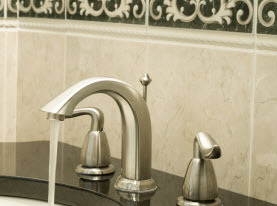 Upgrading your plumbing fixtures is an inexpensive and effective way to update your home. We can help you choose plumbing fixtures that are dependable and fit the design style of your home. If you are thinking of selling your home, upgrading some of your fixtures is one way to appeal to a large buying pool. If one of your fixtures is broken or needs repairing otherwise, you can expect quality work when you have your fixtures installed or repaired by our team of professionals. Running a business entails checking several boxes to ensure your building is in good working order. Your plumbing is a big part of the efficiency of your commercial building. Keeping up with routine maintenance will go a long way in keeping your plumbing system working properly. Whether you are looking for routine maintenance or are in need of emergency repairs, Randall’s Plumbing can help you keep your commercial plumbing system running smoothly. We can assist in a routine maintenance schedule so you don’t even have to think about the last time you had your plumbing system inspected. It doesn’t matter if you are in need of commercial or residential plumbing services, there isn’t a more qualified team of plumbers than our team at Randall’s Plumbing. We strive for excellence with every plumbing service we provide and will ensure you won’t regret choosing us for all your plumbing needs. You can rely on our fast response time anytime you are dealing with a plumbing emergency since we work diligently to get to your home as soon as possible. Call us today!